Is Evolent Health Inc (NYSE:EVH) the right investment to pursue these days? The smart money is becoming more confident. The number of long hedge fund investments inched up by 7 lately. At the end of this article we will also compare EVH to other stocks including Kaman Corporation (NYSE:KAMN), Central Garden & Pet Co (NASDAQ:CENT), and MSG Networks Inc (NYSE:MSGN) to get a better sense of its popularity. How are hedge funds trading Evolent Health Inc (NYSE:EVH)? Heading into the fourth quarter of 2016, a total of 14 of the hedge funds tracked by Insider Monkey were long this stock, a 100% surge from the second quarter of 2016. 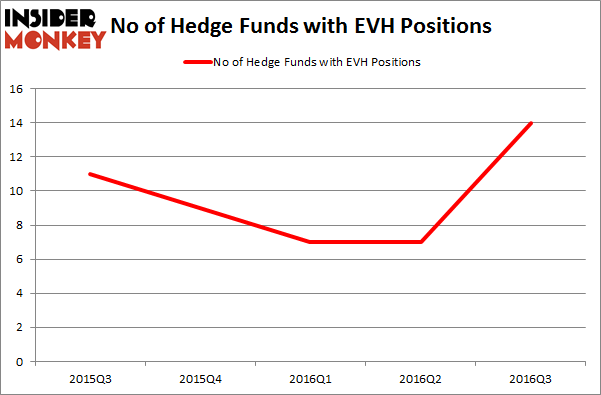 By comparison, 9 hedge funds held shares or bullish call options in EVH heading into this year. So, let’s see which hedge funds were among the top holders of the stock and which hedge funds were making big moves. 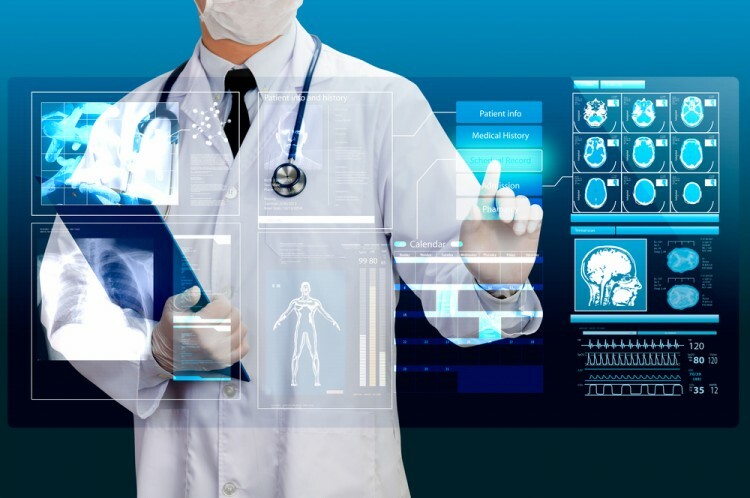 According to publicly available hedge fund and institutional investor holdings data compiled by Insider Monkey, Pennant Capital Management, led by Alan Fournier, holds the largest position in Evolent Health Inc (NYSE:EVH). Pennant Capital Management has a $51.7 million position in the stock, comprising 1.8% of its 13F portfolio. Coming in second is Anand Parekh of Alyeska Investment Group, with a $12.4 million position. Some other peers that are bullish contain Joseph Edelman’s Perceptive Advisors, Eli Casdin’s Casdin Capital, and Ken Griffin’s Citadel Investment Group. We should note that none of these hedge funds are among our list of the 100 best performing hedge funds which is based on the performance of their 13F long positions in non-microcap stocks.